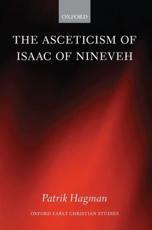 ← Stanley Hauerwas: Sanctify them in the Truth. Holiness Exemplified. Stanley Hauerwas: Performing the Faith. 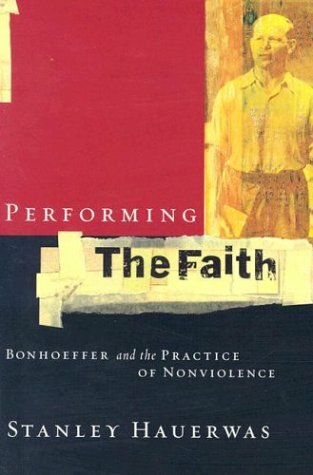 Bonhoeffer and the Practice of Nonviolence. This is a collection of texts that connect well around one theme, though one should be clear that this theme is not Bonhoeffer, but nonviolence. 9/11 raised the bets for pacifism in the US considerably and most of these essays seem to have grown out of that challange. There are, however two texts on Bonhoffer here, and they are interesting for several reasons. Hauerwas here claims to always have been deeply influenced especially by Bonhoeffer’s Discipleship, even going so far as to say that the reason he was able to appreciate Yoder later on was that he had studied that book so thoroughly. So it seems that those of us studying Hauerwas need to think about that in the future as well. Particularly the text on the Bonhoeffer’s Political Theology is very good. But there is much more in this book. Hauerwas here writes about Wittgenstein, something he in fact rarely has done, although that influence is well known. And he has some rather critical remarks on Milbank. There is also an important text on liturgy, imporant because that is another theme that seems to be important for Hauerwas, yet he has written fairly little on it. Two texts on 9/11 (previously published elsewhere) and a response to Jeffrey Stouts criticism in Democracy and Tradition round up the book.